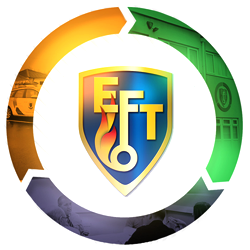 EFT Group is committed to the Public Services (Social Value) Act 2012 (PSSVA 2012); ensuring that social, economic and environmental issues are considered at all stages of our Service and Project delivery and as part of the whole life cost of a contract. 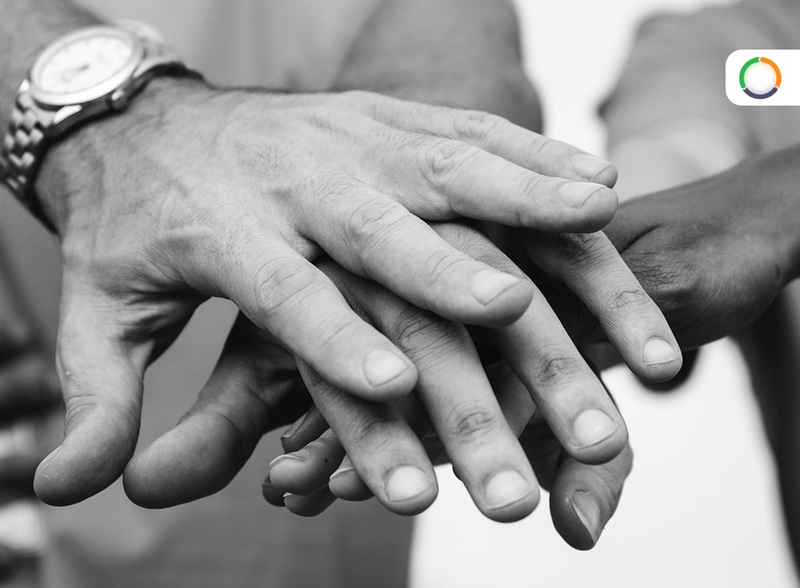 EFT Group have a formalised approach to ensuring our service maximises the opportunity to both deliver our higher purpose commitments and to support the aims of our Clients with social value opportunity. We deliver services which are innovative; reduce waste; minimise the use of natural resources; promote health and reduce inequality and provide local economic opportunities.